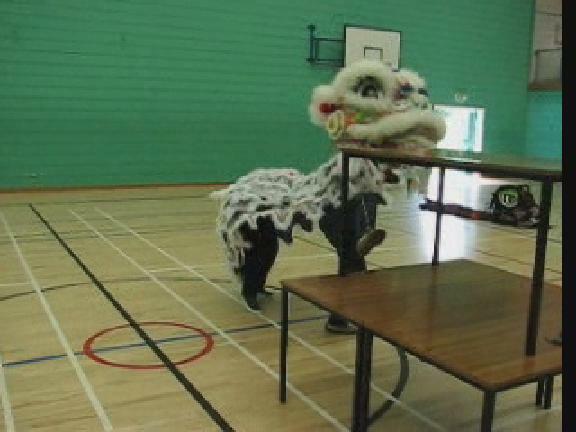 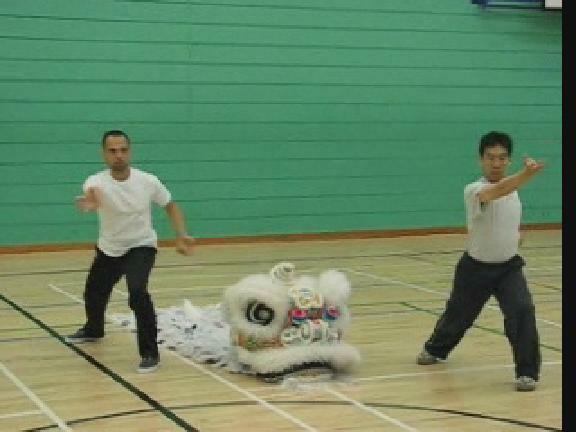 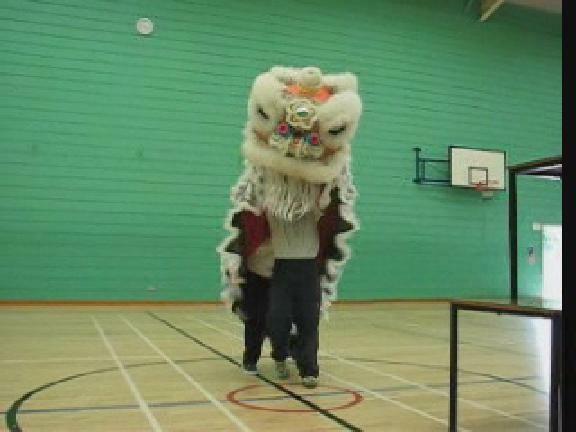 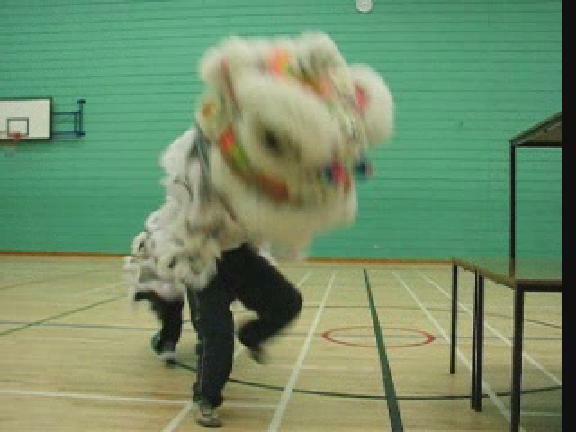 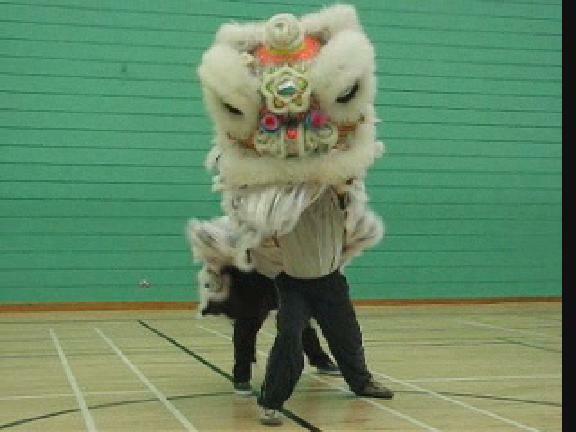 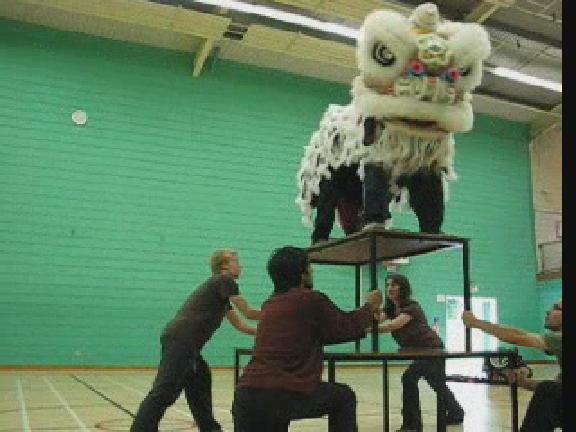 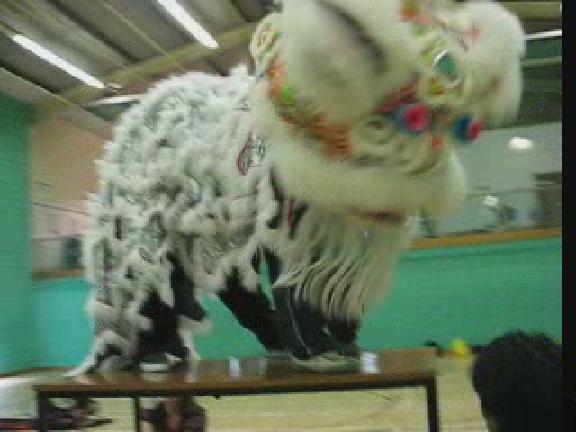 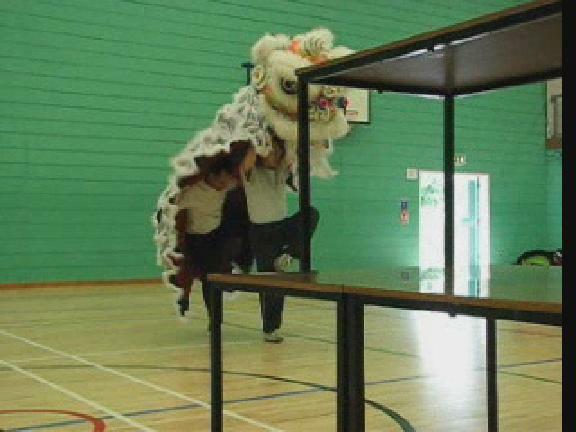 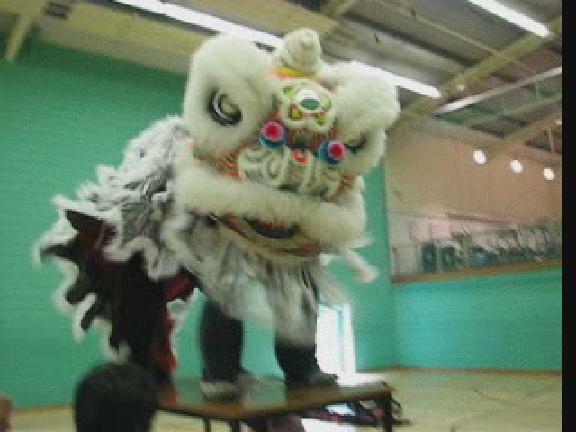 After learning the basic patterns and sequences, the North American team puts them together to form a Lion Dance drama. 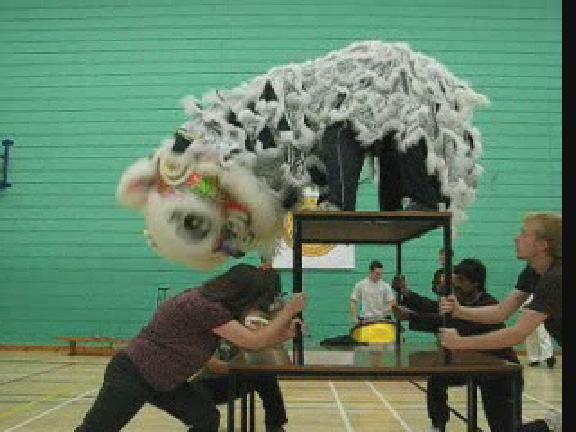 This drama is called "Capturing Heavenly Peaches at a Mountain Cliff". 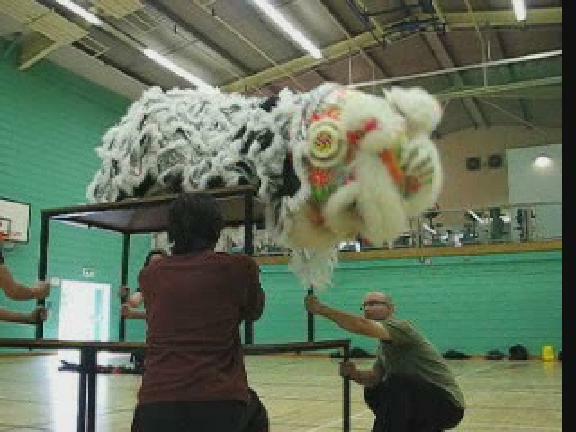 Capturing Heavenly Peaches at Mountain Cliff from Wong Kiew Kit on Vimeo.